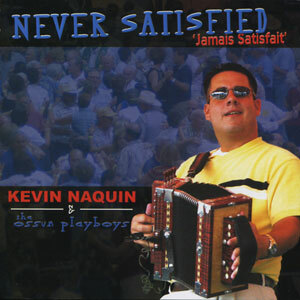 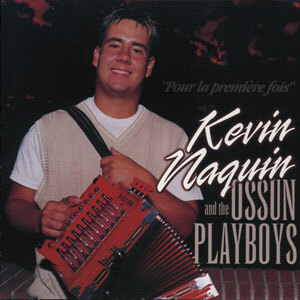 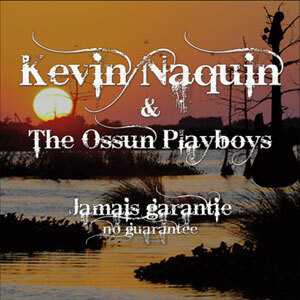 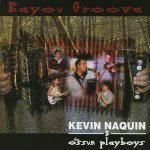 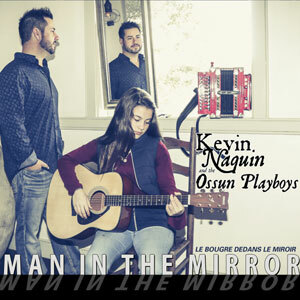 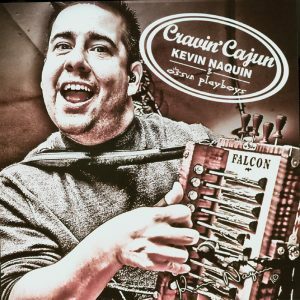 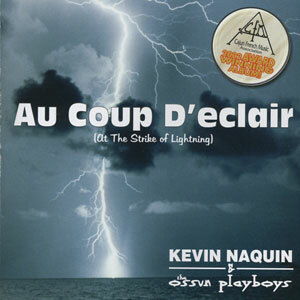 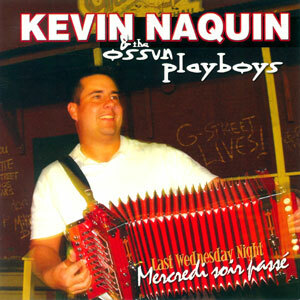 At the age of 24, Kevin Naquin and his band, the Ossun Playboys, have already accomplished more than many do in a lifetime, including eight CMFA awards and a well-deserved reputation as one of Cajun country’s favorite sons. 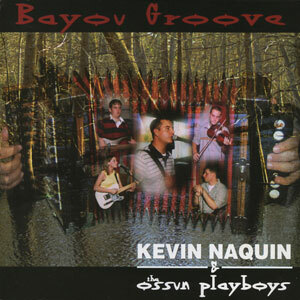 Bayou Groove is true contemporary Cajun French music, overflowing with energy. 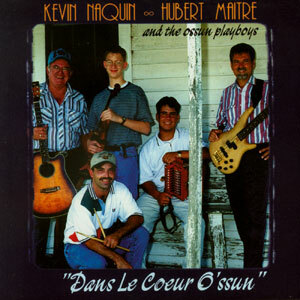 With strong, traditional-style influence, this CD is best summed up as great two-steppin’ and waltzin’ Cajun music! 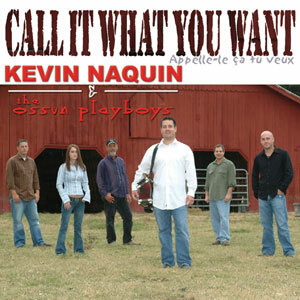 Released in 2003, 15 tracks.